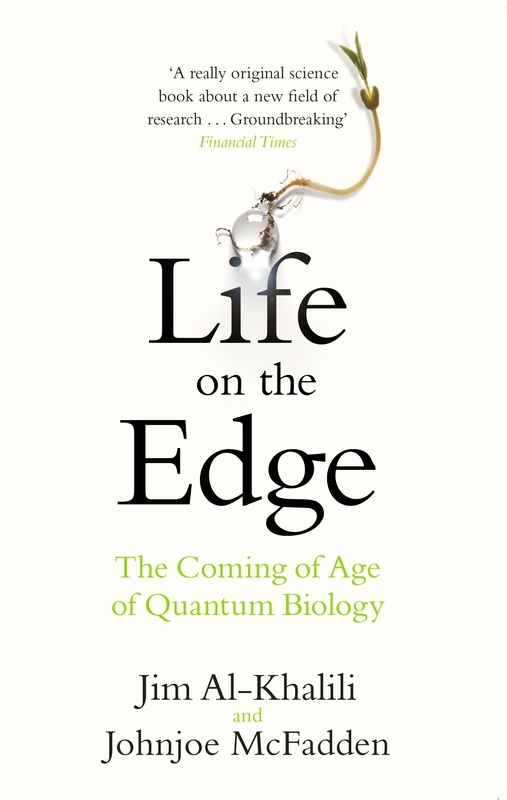 Like Richard Dawkins' The Selfish Gene, which provided a new perspective on evolution, Life on the Edge alters our understanding of life's dynamics as Jim Al-Khalili and Johnjoe Macfadden reveal the hitherto missing ingredient to be quantum mechanics. 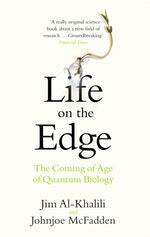 Drawing on recent ground-breaking experiments around the world, they show how photosynthesis relies on subatomic particles existing in many places at once, while inside enzymes, those workhorses of life that make every molecule within our cells, particles vanish from one point in space and instantly materialize in another. The Independent - ''Books of the Year"
Love Life on the Edge? Subscribe to Read More to find out about similar books.